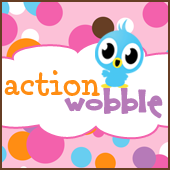 Action Wobbles: Action Wobbles/Little Dirt Never Hurt! This is super cute! 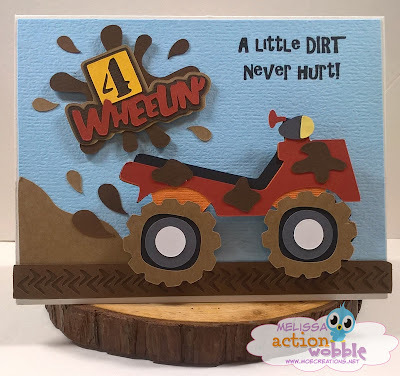 Just love the mud!! Gotta go see what wobbles now! !